It’s absolutely mind-boggling that even though it’s smack-dab in the middle of summer, my legs still haven’t achieved that ideal sun-kissed glow. Between being stuck in the office all day, then avoiding skin cancer by slathering on the SPF 50, you’d be hard pressed to know whether it was summer or winter just by looking at the hue of my legs. Needless to say, I always need a little help in the faux glow department. Self tanning is my best friend when it comes to getting that ideal summer color. It’s a great alternative to sunbathing and still gives skin that healthy, bronzed look. There are tons of amazing formulas on the market, from lotions, to mousses, to spray formulas. 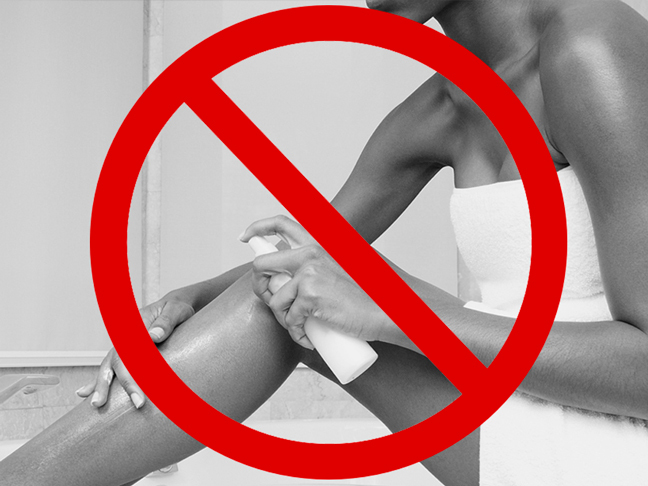 No matter the solution, there are a few self tanning mistakes you want to try and avoid. Heed this advice for a flawless, even self-tan this summer. Big Mistake #1: Skipping post-tanning clean-up. Don’t skip washing your hands after applying your self tanner. Uneven hands is never a good look. Solution: As best as you can, try to wash the palms and fingers of your hands while avoiding washing the backs of your hands to allow for even tanning on the backs of your hands. Baby wipes and cleansing with soap and water applied to paper towels can help spot-clean any areas you don’t want the tanner to absorb. Big Mistake #2: Using anti-aging products with Retinol in tandem. 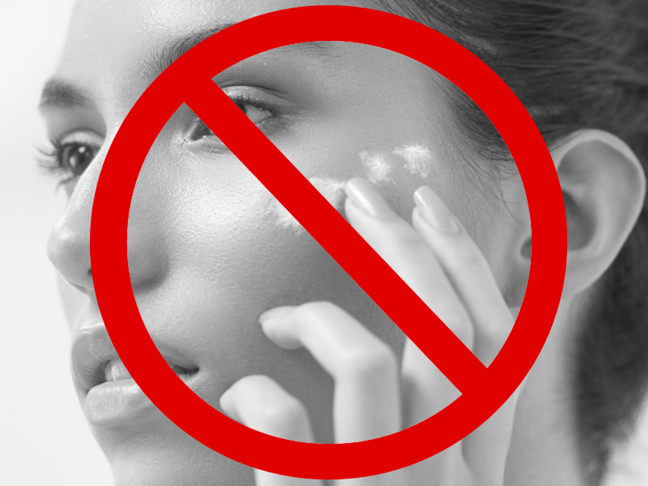 Avoid retinols when using tanning solutions. Retinols mess up the absorption of the tanner, and can lead to an uneven tan that sloughs off quickly. Solution: During your self-tanning months, stick to a Retinol-free anti aging regimen. Big Mistake #3: Moisturizing before tanning. Don’t use lotions or oils before applying self tanner. 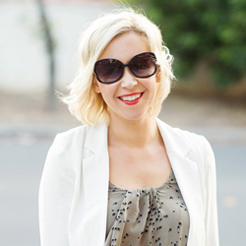 Any moisturizing formulas can strip off the self tanner or create an uneven look. Solution: Exfoliate with a non-oil based exfoliant before applying self tanner rather than using lotion to rid of dryness and excess skin. Make your own oil-free body scrub (this is a great DIY body scrub recipe; just omit the oil) and slough away dryness prior to self tanning.